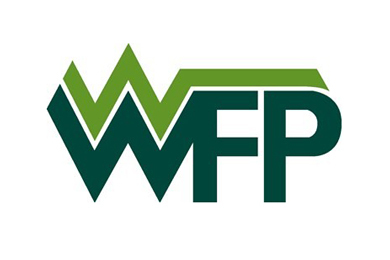 Western Forest Products Inc. (“Western”) announced that a wholly owned subsidiary of Western has entered into an agreement to acquire the assets of Columbia Vista Corporation and certain related entities (collectively “Columbia Vista”) located in Vancouver, Washington for consideration of $30.5 million, including working capital of $6.7 million. Working capital to be acquired is subject to a final determination at closing. Columbia Vista is a lumber manufacturer that focuses production on Douglas Fir specialty products for the Japanese and U.S. markets. Columbia Vista operates a sawmill business in Washington State and has been in business for over 60 years. The operations employ approximately 90 employees and produced approximately 60 million board feet of lumber in 2017. The transaction will be financed with cash on hand and available credit facilities, and is expected to close in the 1Q 2019. Completion of the transaction is subject to satisfaction of customary closing conditions. Western is an integrated Canadian forest products company and the largest coastal British Columbia timberlands operator and lumber producer.